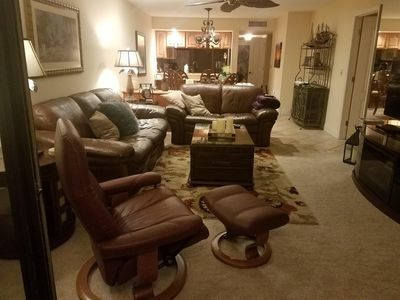 This is a two bedroom condo with bedrooms on both sides of the common area. 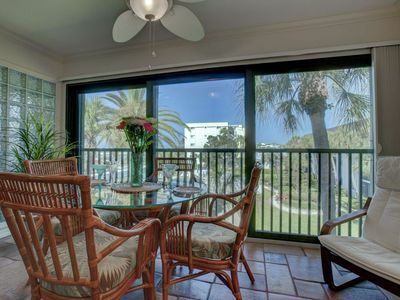 In the main area the large windows look out on the beautiful IMG Golf Course. 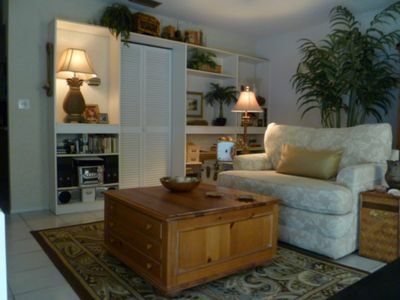 The master bedroom, has a king sized bed, access to the lanai and a full private bath. 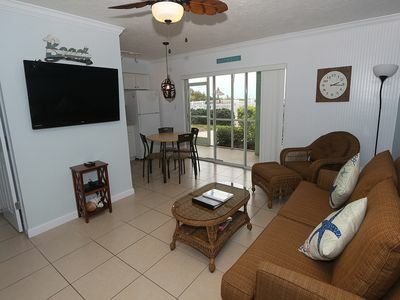 The second bedroom has a king sized bed, and access to the lanai. There is a main 3/4 bath. 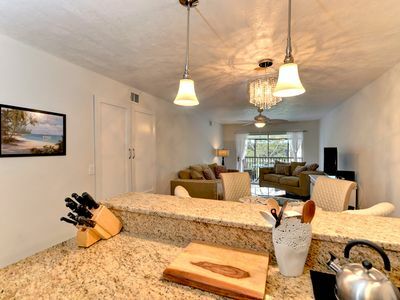 and a fully equipped kitchen. Beautiful pool. Laundry facilities 20 steps down the hall. 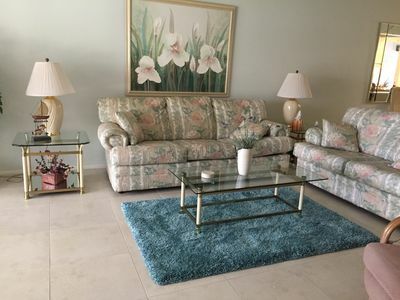 Condo is updated, comfortable, has TVs in each bedroom, 40" TV in main room, Internet is included, sleeper couch in the living room too is an added bonus. 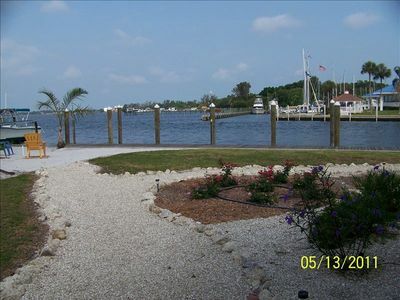 This is a gorgeous area to walk or ride bicycles. 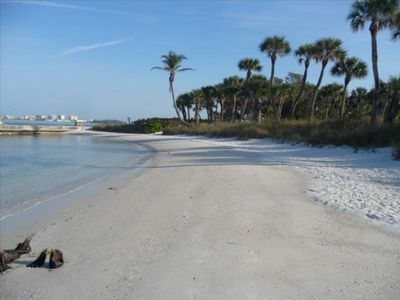 The condo is located between Anna Maria Island, Sarasota and Bradenton. 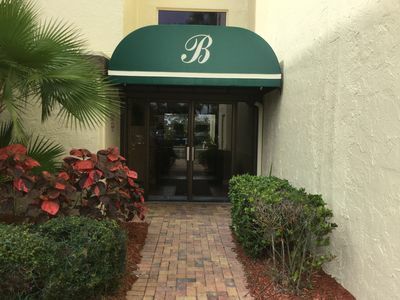 There are many sights to see in a short drive in any direction: Wonderful restaurants, Ringling Brothers Museum, Selby Gardens, Great shopping, many water sports available and of course our wonderful nightly sunsets! 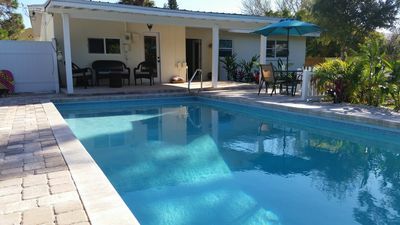 3 Bedroom - 2 Bathroom- Luxury resort style pool home near the gulf of mexico! 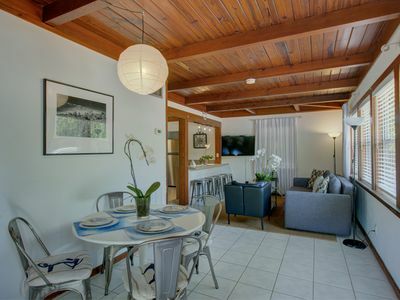 One bedroom Mid-Century Gem, West of the Trail. 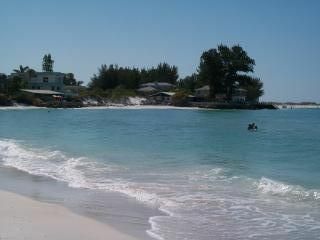 Lido Key - Great price + breakfast!